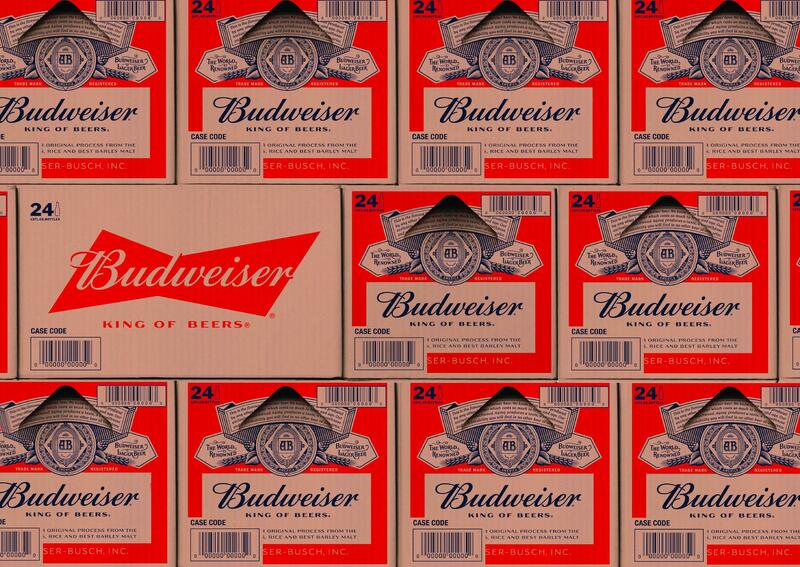 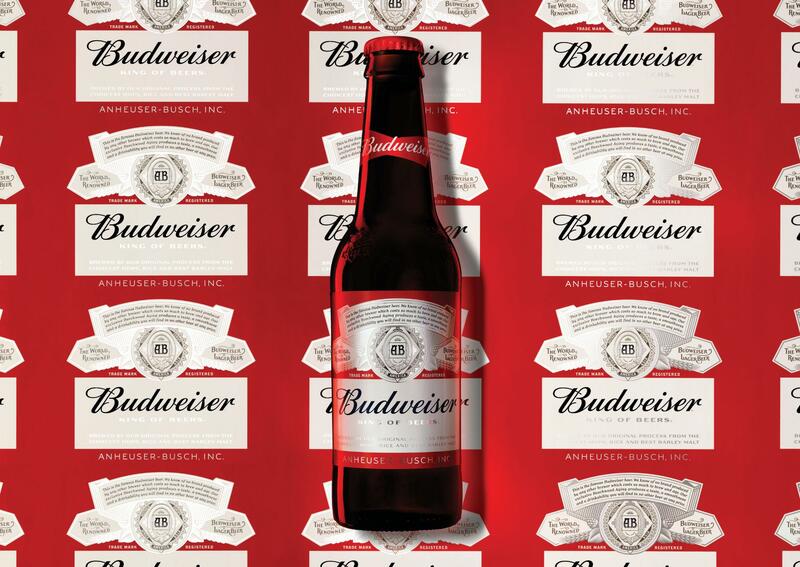 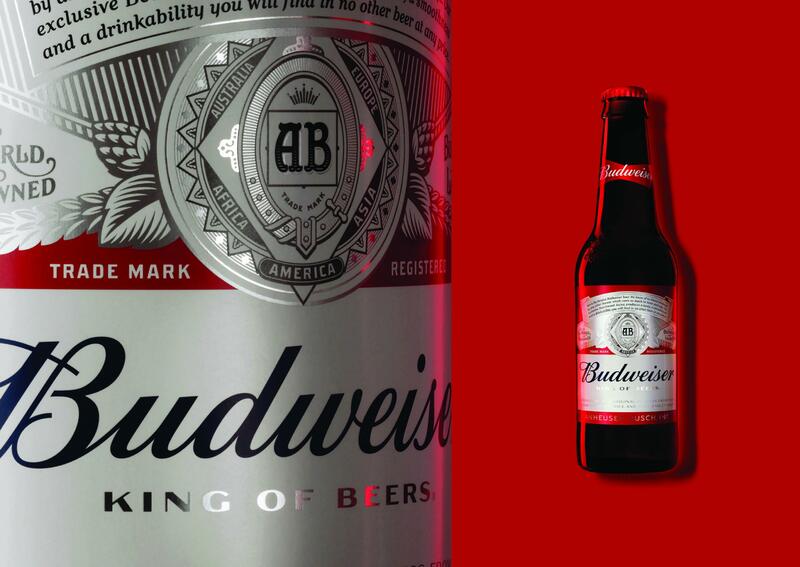 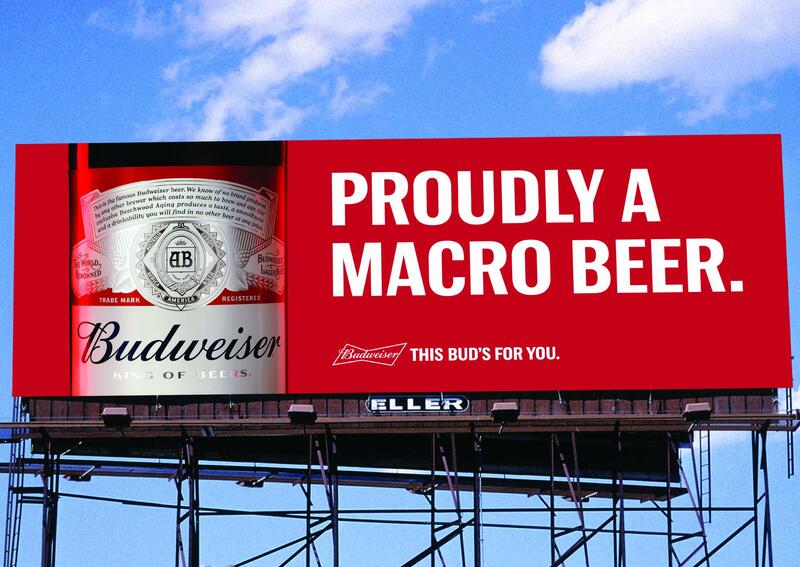 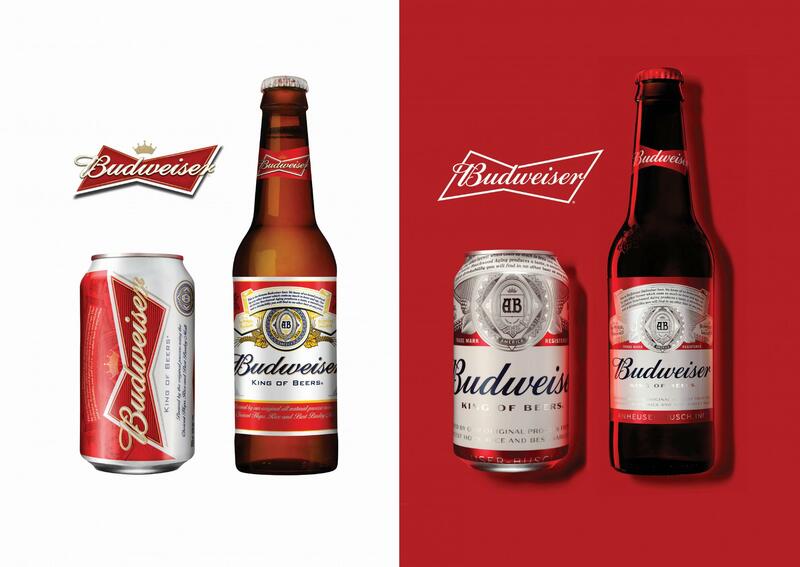 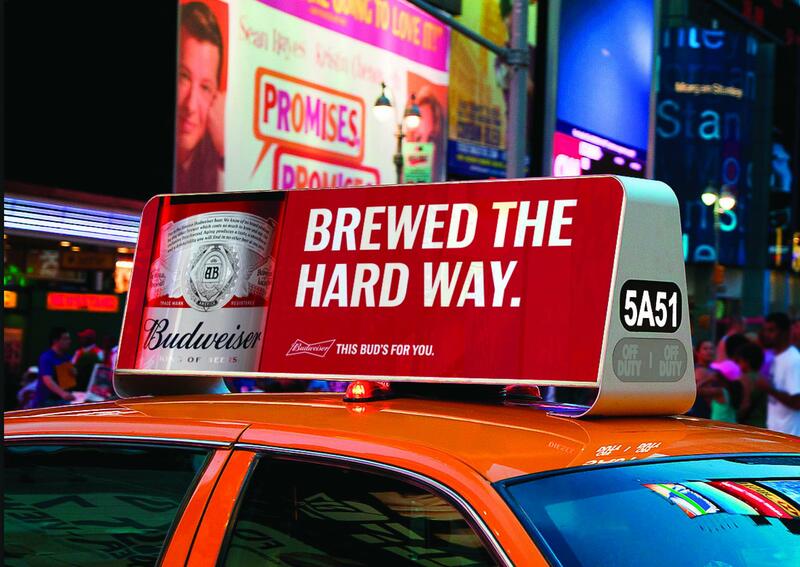 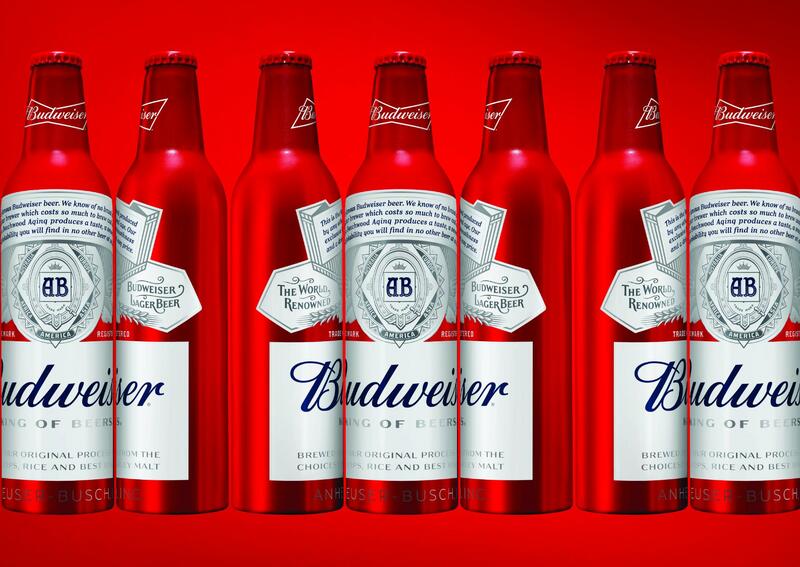 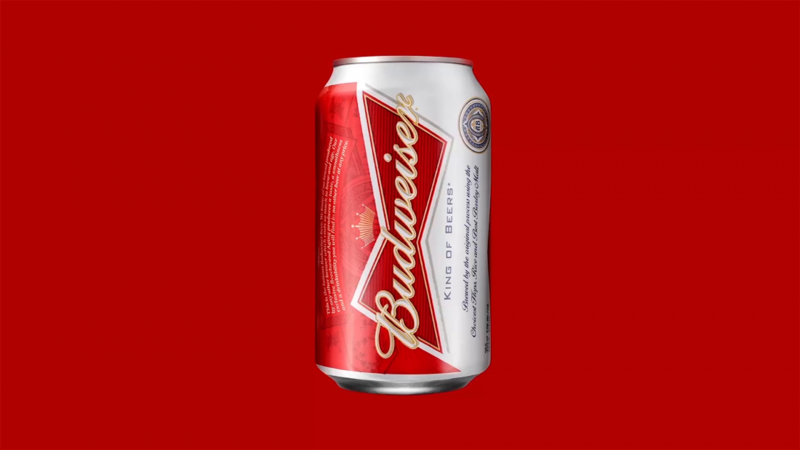 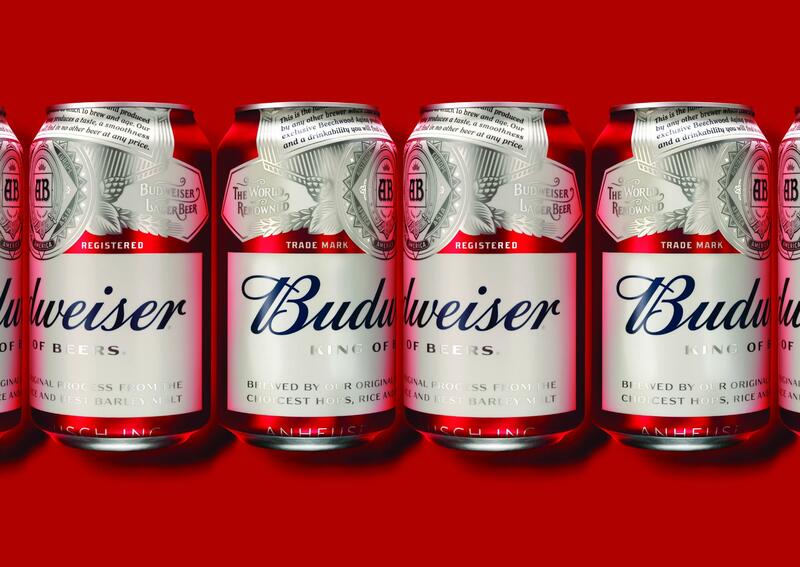 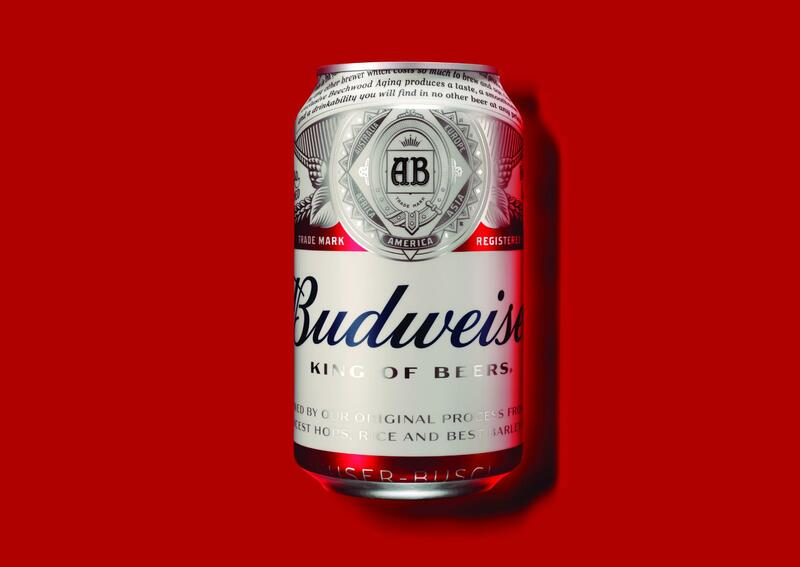 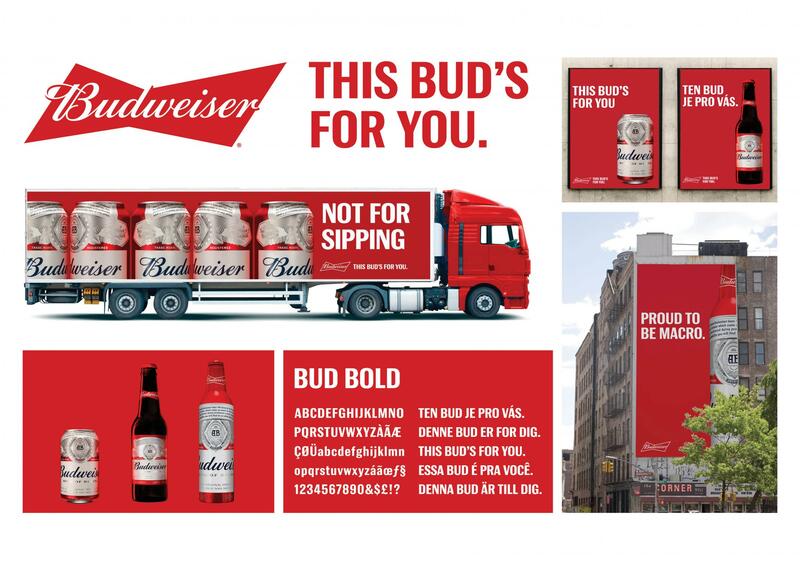 This 2016 Clio Awards Gold winning entry titled &apos;Budweiser Global Redesign&apos; was entered for Budweiser by Jones Knowles Ritchie, New York. 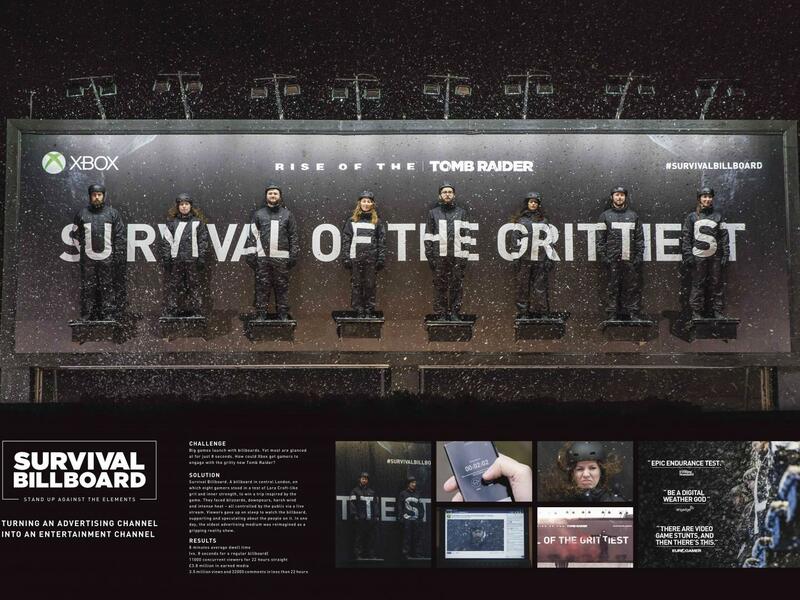 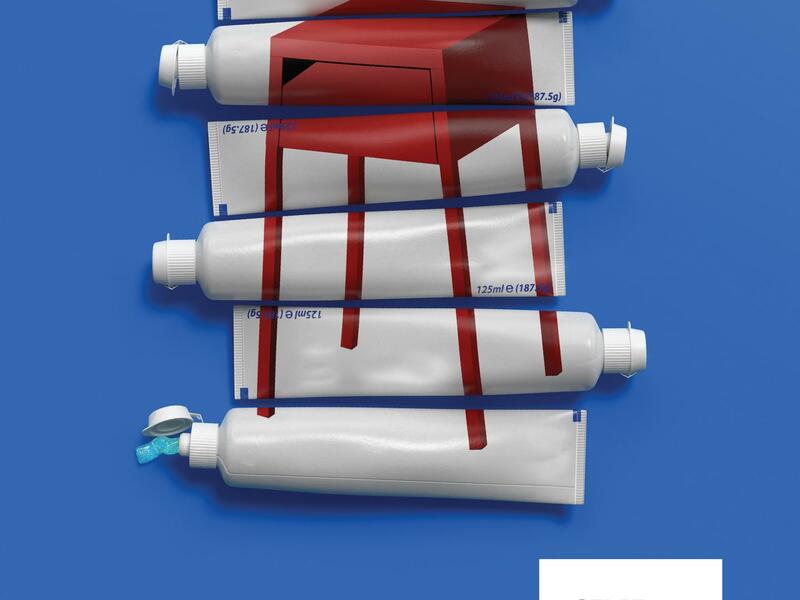 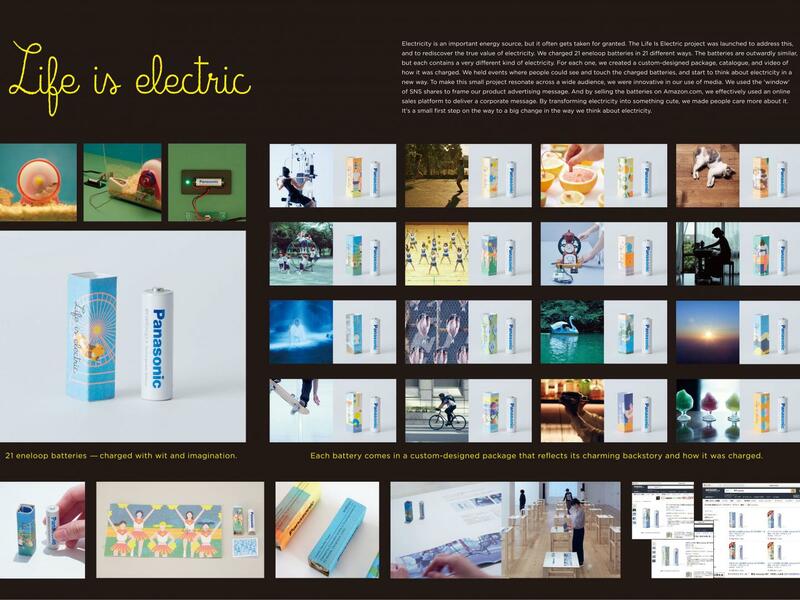 The piece was submitted to the medium: Brand Design within the entry type: Product/Service and the category: Packaging. 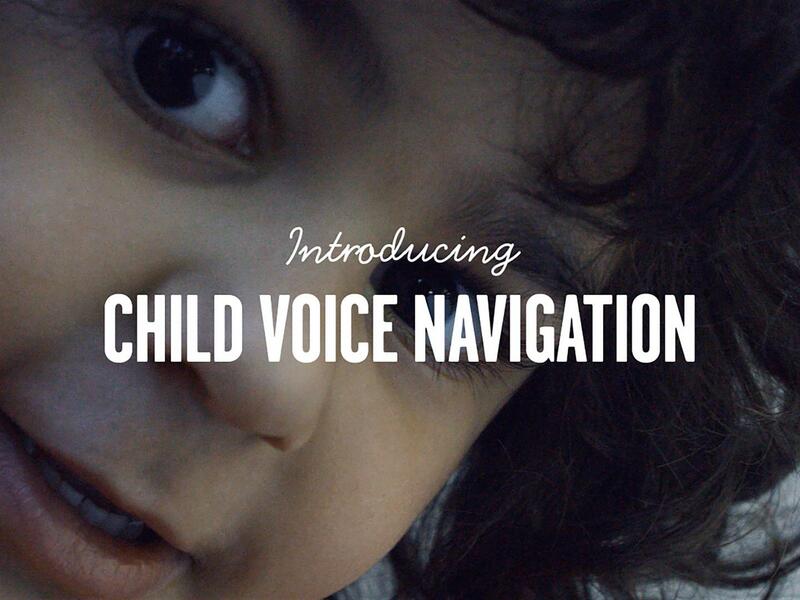 It consists of 1 video and 10 images.